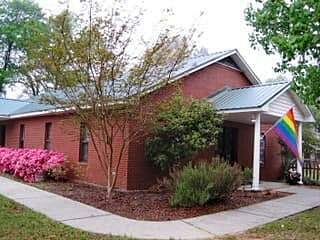 You are always welcome at Aiken Unitarian Universalist Church. We are embracing of many beliefs, welcoming of all genders and sexual orientations, and increasingly accessible to people of all abilities. We change lives for the better. 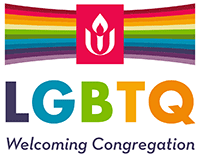 These testimonials from participants in our community speak to the acceptance, transformation, and happiness we find at UU of Somewhere.